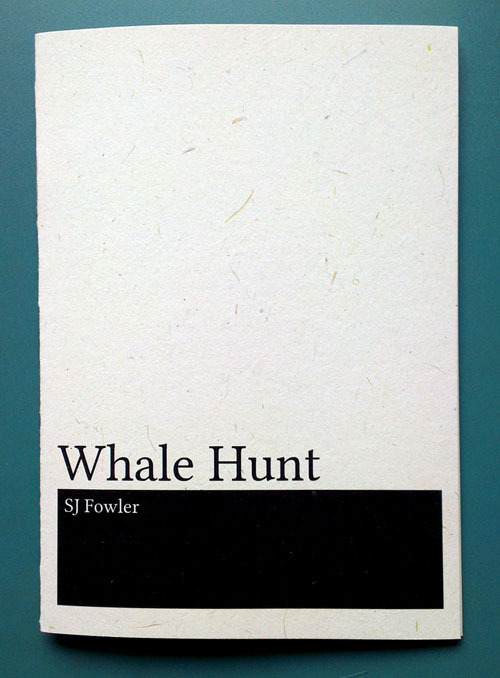 The whale hunt in the title of SJ Flower’s excellent chapbook is of the Viking variety, these being Viking poems. There is no clear evidence that the Vikings actually hunted whales, although whales and Vikings did most definitely co-exist and the one scavenged the carcasses of the other when such carcasses washed up on convenient beaches. Indeed, the limits of Viking whaling may well have been to injure whales in the hope of facilitating such scavenging. Sadly the Sagas are relatively silent on the matter. Tilikum the captive orca, on the other hand, very definitely exists and is reasonably efficient as a people hunter, having killed three of them. Maybe he mistook them for Vikings? 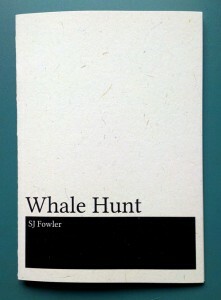 Together, Viking whale hunts, real or otherwise, and Tilikum the angry orca form the warp and woof of Whale Hunt. As an object, this is the kind of chapbook that pleases my senses greatly. Its A6 page size is perfect for pockets, and the choice of a crisp serif font more than compensated for the small point size, meaning that the blocks of text are clearly readable. 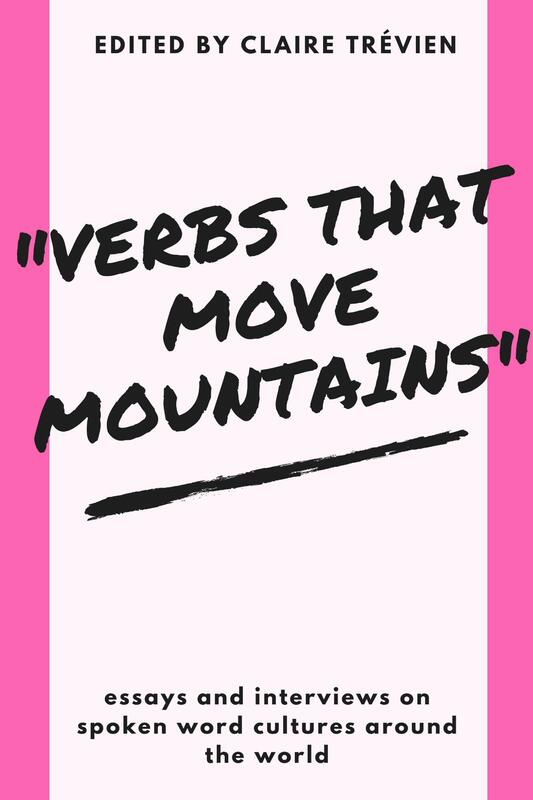 These untitled blocks, or poems, are nine in number and vary in length from eleven to seventeen lines, giving the whole the feel of a sonnet sequence. 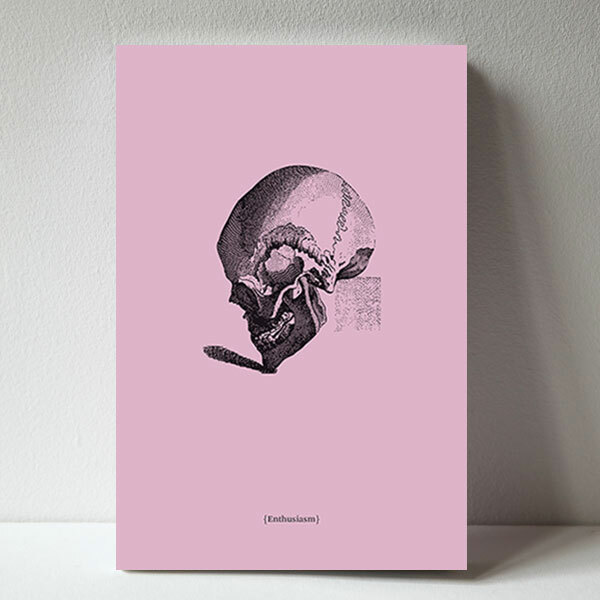 The inclusion of three interestingly complimentary illustrations, combining photomontage and angular line drawings, by publisher Nick Murray and the good-quality paper used add considerably to the pleasure. with the preponderance of single-syllable words and fricative consonants combining highly effectively to create a suitably Nordic soundscape. bearpaw blackfish red arts admin. Like Housman’s hunter and sailor, whalers, even putative Viking whalers, come home in the end. In fact, ‘home’ is the final word in both the first and last lines of the ninth and final poem in the set. For poet and Viking alike, it’s a hard-won landfall, ‘famished but alive’, wearing an Orca skull as helmet, home at last. It’s a neat resolution for such a restless sequence, final but somehow lacking finality, home until the next time, language, for the moment, at rest.